In 2004, Susan Davidson began working as BRHI’s office manager, and today she has become an invaluable member of the BRHI team. 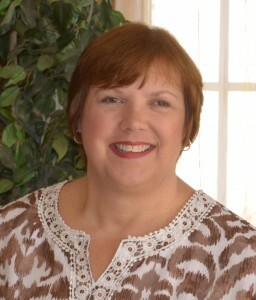 This West Virginia girl attended Marshall University and has over 26 years in the customer service industry, including various customer service training certifications and Disney University’s Quality Service Training. She says that she tries to bring that experience into her work with BRHI. She is also a Certified Aging-in-Place Specialist (CAPS). But Susan’s favorite part of her job is working with people. “I love working with an awesome group of people and getting to spend time helping our clients,” she said. Susan says her goal is to continue learning and growing in the remodeling industry. When she’s not working with BRHI, she enjoys taking in nature, whether its camping, fishing or amateur bird watching. She also enjoys traveling, cooking, scrapbooking, and spending as much time as possible with her nephew, Matthew.